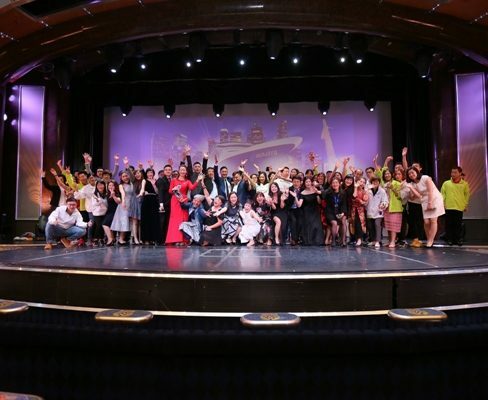 Cosway organised a fun-filled, magnificent 5D/4N cruise trip and vacation for its 2000+ key members from Malaysia, China, Hong Kong, Taiwan, Singapore andThailand aboard the regal Costa Atlantica Cruise, aptly named Berjaya Celebration of Excellence Cruise 2018. 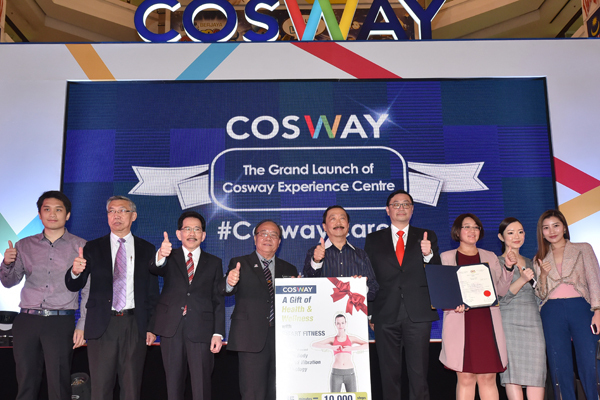 Cosway’s first-ever flagship Experience Centre was recently launched on 15th September 2017 at Lower Ground Concourse, Berjaya Times Square. 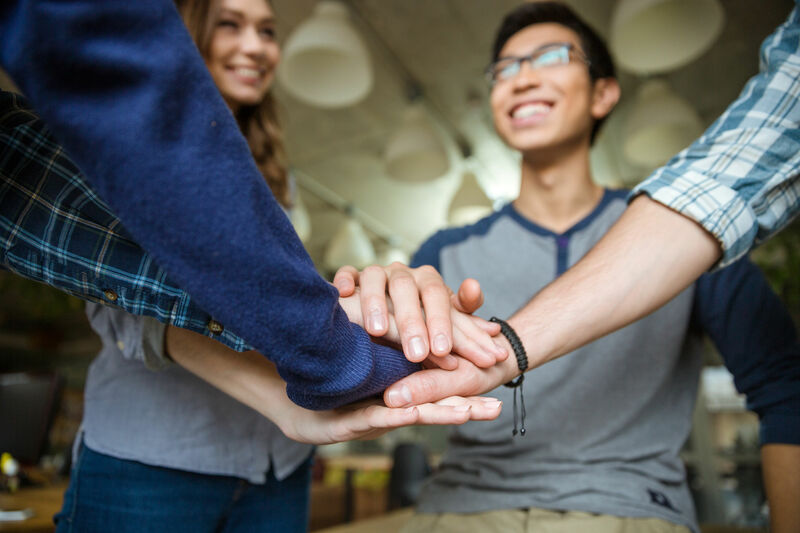 The Experience Centre is a part of Cosway’s re-branding strategy aimed to attract a younger crowd and provide its customers a refreshingly new retail shopping experience. 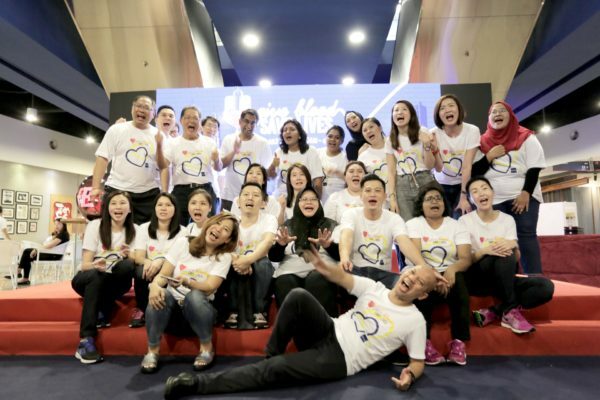 In an effort to overcome the shortage of blood supply at hospitals nationwide, Cosway (M) Sdn Bhd teamed up with ADCAS Lifescience Sdn Bhd to organise a blood donation campaign called "Give Blood, Save Lives", held at Publika Shopping Gallery, Solaris Dutamas. 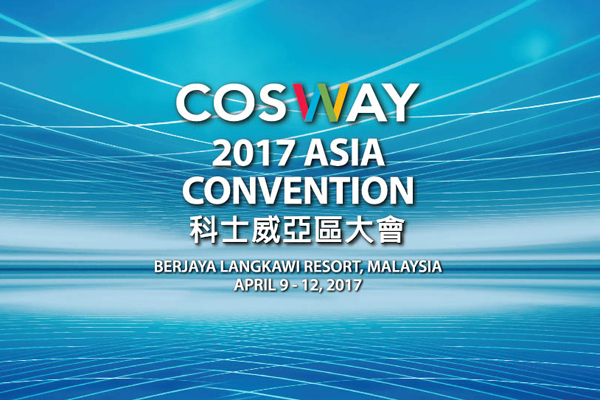 Cosway recently organized its first Asia Convention at the Berjaya Langkawi Resort in the magical island of Langkawi. The groundbreaking 3-day event was graced by a total of 344 enthusiastic delegates from Malaysia, Hong Kong, Taiwan, Singapore and Thailand. 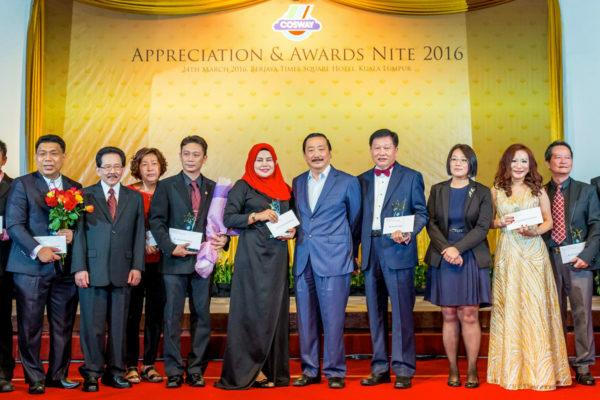 A glittering gala dinner and award ceremony were held at Berjaya Times Square Hotel to recognise, honour and celebrate its loyal store operators, top sales achievers and outstanding leaders. 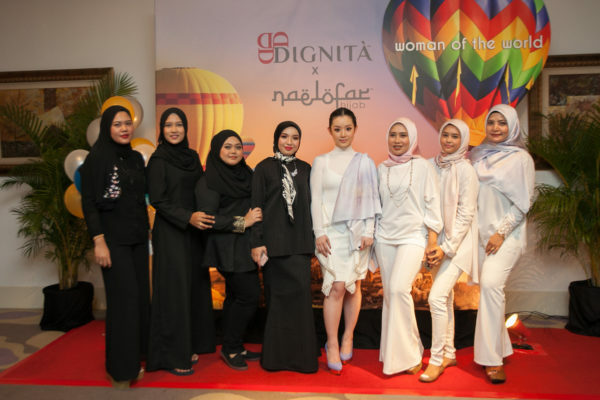 Having evolved from a small player to the largest retail network marketing company today, the highly anticipated celebration marked a significant event in the company’s 36 year history in the multi-level marketing industry.